LASANEN & GIMER JAZZ DUO One of Finlands upcoming jazz duo. 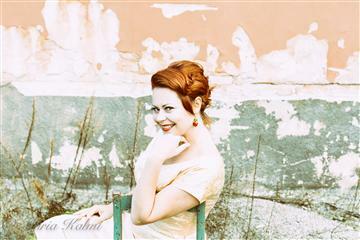 Minna Lasanen has a stylistically versatile, ranging from rock to soul and funk to pop. Her true style of voice is singing traditional jazz and R&B influenced music, allowing her to combine complicated harmonies with possibilities to improvise. Minna will be accompanied by an excellent pianist by the name of Evgeny Gimer. Welcome to the Mariella´s Jazz Lounge!